D1: Larger than the standard Studio, D1 has lots of extra space and great views. Nicely decorated and convenient - on the upper parking lot level with great views. 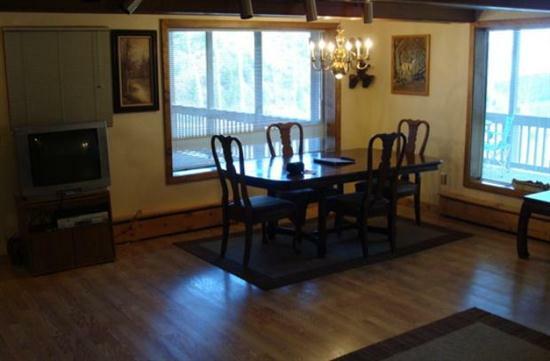 This condo has an extra large living area which includes all the sleeping accommodations. And, it can be combined with D2 to accommodate a group of 12! There is a washer/dryer provided for your convenience. 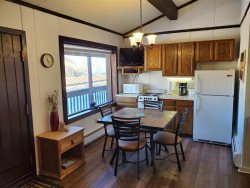 D1 is an end unit on the "quiet side" of the building with a view of the Sunlight Extreme slopes and the Roaring Fork Valley.